Although relying on nuclear as a power generation technology poses some environmental issues such as heightened demands on water for cooling uses and land for waste disposal, nuclear generation does offer several notable advantages over other generation technologies. Vine and Juliani (2014) suggest that nuclear power’s potential to produce significant amounts of electricity with nearly zero greenhouse gas emissions and to provide consistent base load power should not be overlooked. However, these advantages may not be beneficial enough to outweigh reinvigorated concerns about nuclear safety; the authors recognized that many nuclear reactors may be retired in the near future in both the U.S. and abroad. Four power companies in the U.S. alone have announced the retirement of five large reactors since late 2012, perhaps due to negative stakeholder perceptions of the risks that nuclear generation poses relative to its benefits. The authors show that nuclear power’s majority share in the U.S.’s zero-emission fuel sources will be difficult to replace should nuclear generation be phased out, especially with regard to its reliability as a base load power source. Nuclear power contributed roughly 19 percent of total U.S. power generation in 2012 and accounted for more than four times the amount provided by wind and solar combined. Similar to other zero-emission generation technologies, a relatively large portion of source emissions come from building infrastructure. In this sense, any loss of nuclear generating capacity is likely to be uneconomic and result in increased greenhouse gas emissions. This is primarily due to the relatively high carbon emissions from establishing nuclear power infrastructure compared to typical operating processes. 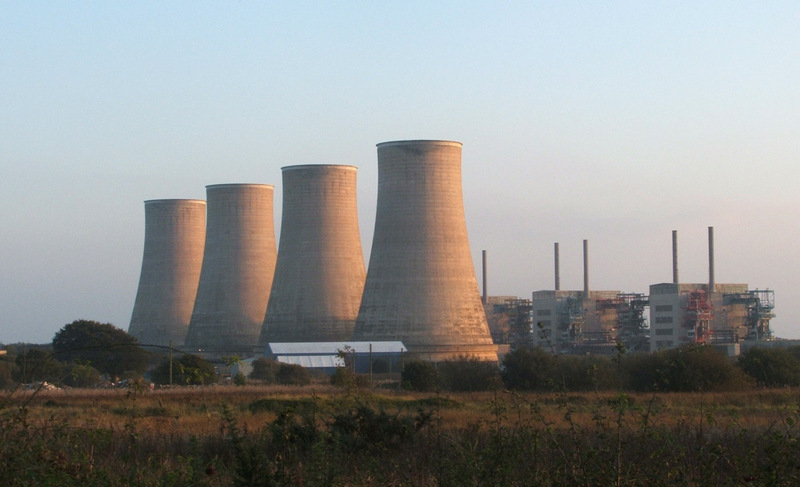 Assuming that a region retiring a nuclear power plant wants to maintain present levels of power generation, the region can either increase the share that carbon-intensive fuel sources have in its power generation, which would increase greenhouse gas emissions, or increase the share of renewables, which would require infrastructure expansion and also likely increase greenhouse gas emissions. Although it may seem like renewable development will always reduce carbon emissions, this is not necessarily true in the short term. Developing new infrastructure to operate renewable generation is carbon intensive and may not be offset by the carbon saved. This entry was posted in Cameron Bernhardt, Nuclear Power and tagged Center for Climate and Energy Solutions, Climate Change, Doug Vine, nuclear power, Timothy Juliani, zero-carbon by Emil Morhardt. Bookmark the permalink.